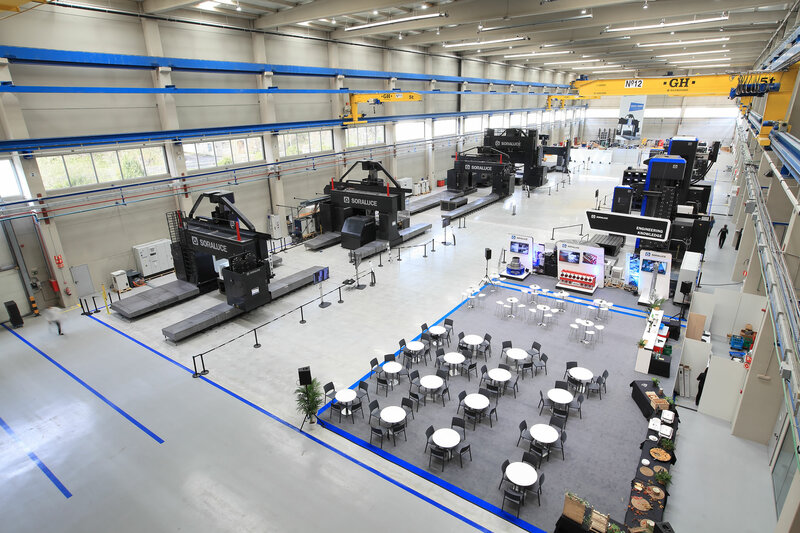 Bergara, 20 March 2019.- The Basque machine tool company SORALUCE has invested €9 million in the construction of a new production plant in the Guipuzcoan municipality of Bergara. The facility is designed for the manufacture of a new range of large and high-power machines for the machining of large workpieces. With an annual investment in R&D&i projects that reach 8% of its consolidated turnover, DANOBATGROUP specialises in the generation of high added value manufacturing solutions for strategic sectors such as aeronautics, energy generation, capital goods and railway. With five production plants in the Basque Country, the company also has a Centre of Excellence in Germany (BIMATEC SORALUCE).